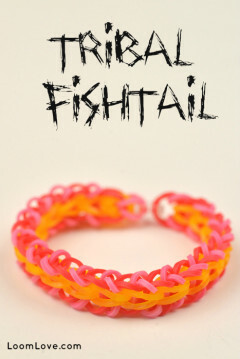 We love this new Fishtail design! What do think? Pretty cool but why name it after a fish ?? Because it’s in the Fishtail family. Its stupid when they say to use 2bands for the price of 1 when you can use a double !!!!!!!!!!!!!!!!!!!!!!!!!!!!!!!!!!!!!!!!!!!!!!!!!!!!!!!! 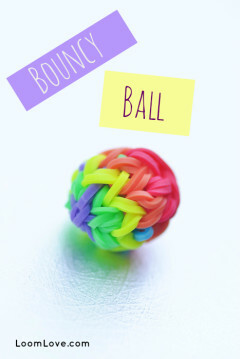 This is really pretty and easy to make!!!!! Good job!!!!!! 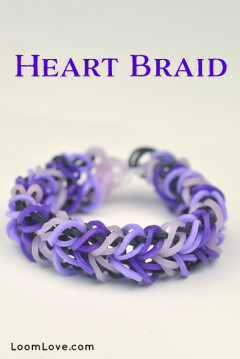 For some reason it reminds me of the amerastrand bracelet made by OfficiallyLoomed. Same. 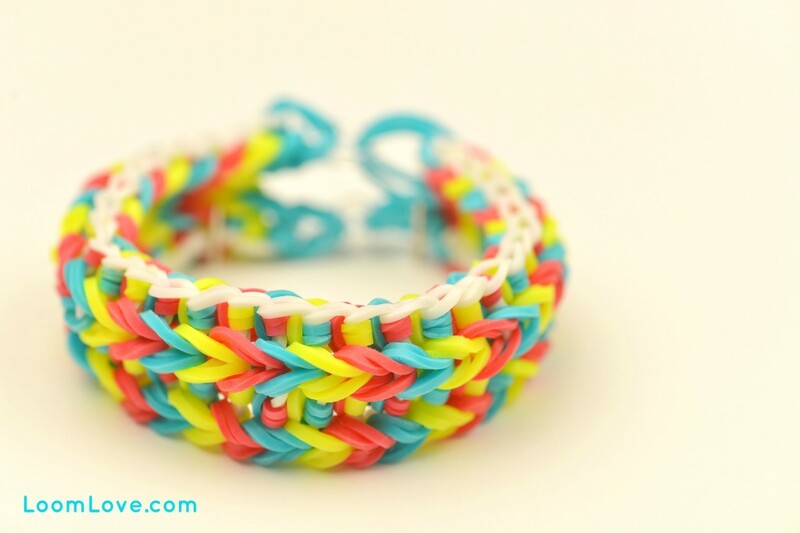 The way you hook the bands is also similar to the Weavetastic bracelet by jordantine1. I almost caught a pike in the Adirondacks while renting a cabin on Loon Lake in New York. After watching too much river monsters I got so scared that I didn’t set foot in that lake for 3 days. LOLZ! 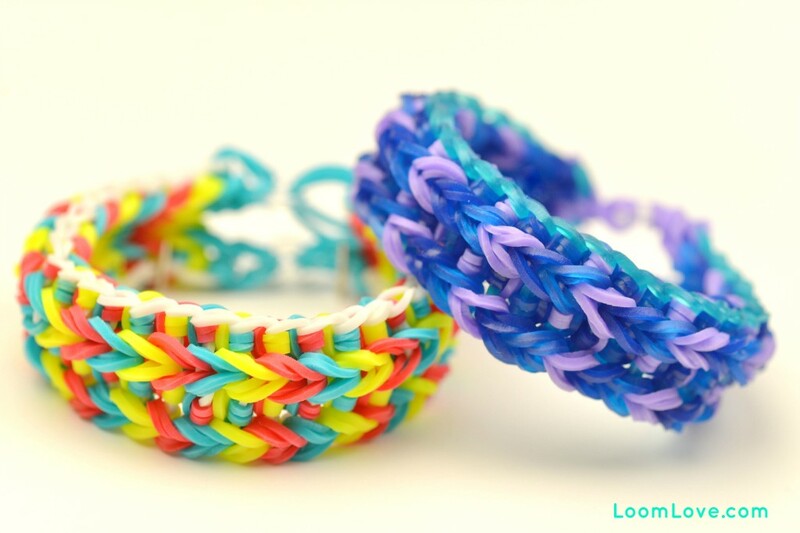 Anyway thanks for inspiring me to get my own YouTube channel and congrats on being loom stars! OMGosh! Same here about River Monsters!!! I hate to go into fresh water as well as salt cuz of all the sharks we have here in southern SC!!! We have them in like knee deep water!!! So I’m like always scared to get in it!!! 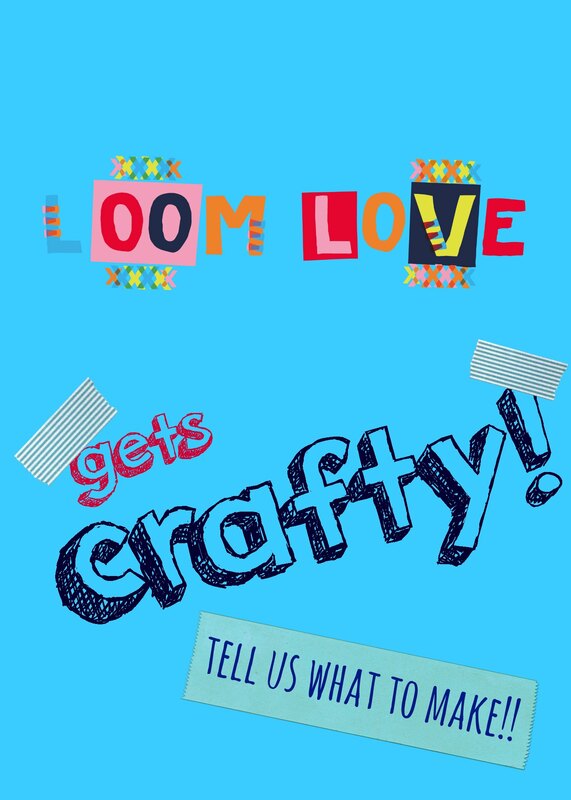 Trust me, I have a crazy loom and two rainbow looms. I usually just vary the designs a bit and they turn out fine!! Wow! 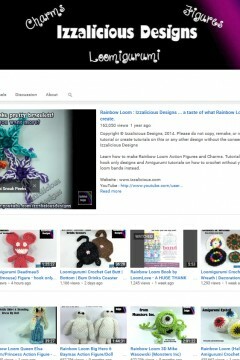 Nice design LoomLove! 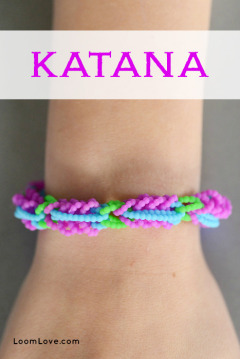 I also love the new bracelets you have made! I did this with my monster tail (3 pegs instead of four) and it turned out pretty cool! 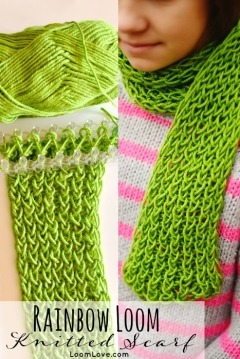 It was super easy and reversible too! 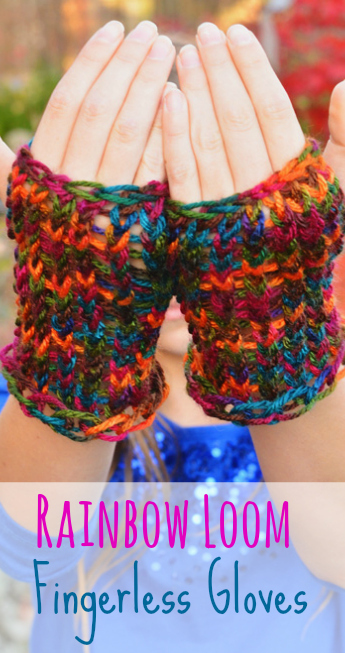 It depends how big your wrist is…..
i didn’t have the right loom for this so it fell apart. i managed to save part of the bracelet by adding an exstention. This frustrated me as my band snapped as I got right to the end so I had to take it all apart! a lot different than i thought . 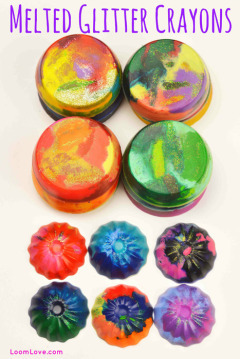 pretty cool and way easy! 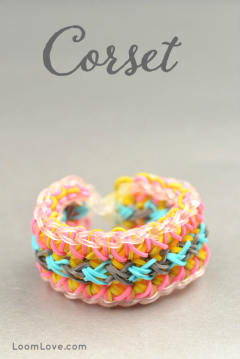 The colour combination is really cool and my bracelet turned out gorgeous. Thanks for making this video. 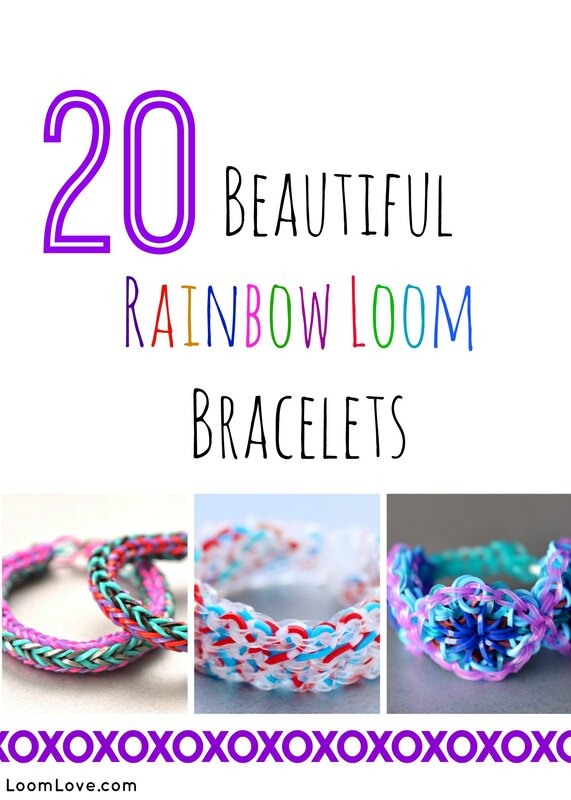 You site is the best website for rainbow loom. 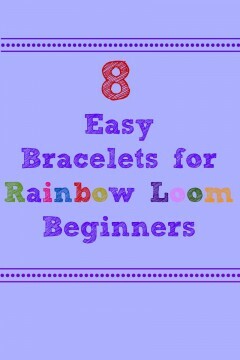 Thanks a lot loom love. @LoomLove, are you girls Canadian? Just curious. P.S. I hope you answer me! One of the middle bands snapped, and I had a hard time trying to save the bracelet, so then I started to put the middle bands next to the middle row straight away. Wow thanks!!! Mine turned out awesome!!! I love y’all’s website!!!?? The stencil i have is a crazy loom this stencil has no holes in the bottom like the stencil on the tutorial will this still work….. 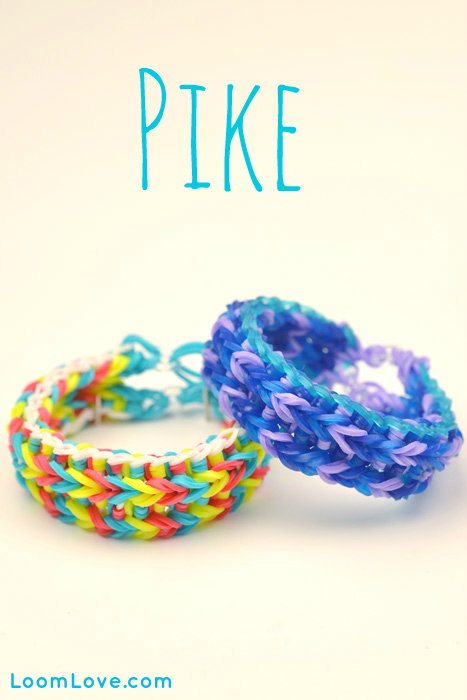 Thanks to you I had an awesome and successful pike bracelet! 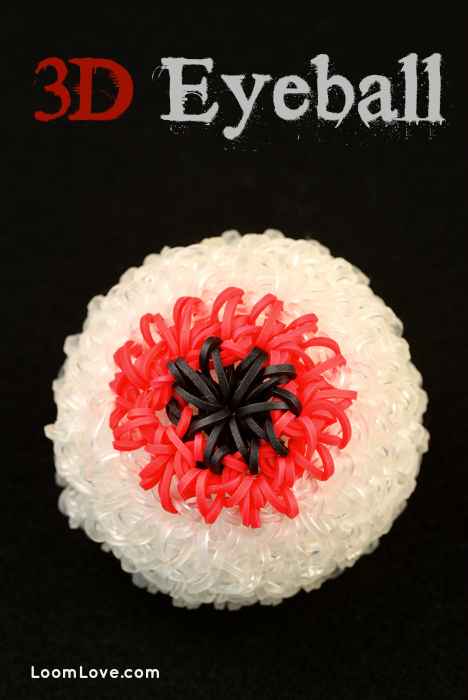 Is it pretty or awesome?? Both! 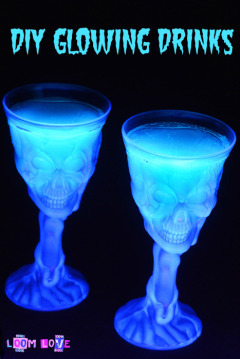 It’s pretty awesome! Why keep unhooking all the middle bands? Why not keep the band on pegs 2,3,4 in the middle just on the topside? Easy <3 it but very time consuming,results are great!